On September 2, 2018 heaven gained an angel. Rose was 1 month old. On August 31 Rose unexpectedly stopped breathing. Her mom gave her CPR, she was immediately rushed to the ER. Unfortunately she had been out of oxygen too long and was declared brain dead. She was on life support for 2 days as we were waiting for a miracle to happen. Rose's mom needs all our help financially and morally since she is a single mom. Anything will help her to get through this difficult situation and lay her beautiful princess to rest. Thank you so much & god bless you all. Wow ❤️ thank you all so much for taking the time and your generosity by donating. we are beyond grateful of the outcome. so many family members and friends, also to the people who don't know us personally, but have donated anyway. I can only say thank you, and may God bless you in many ways. 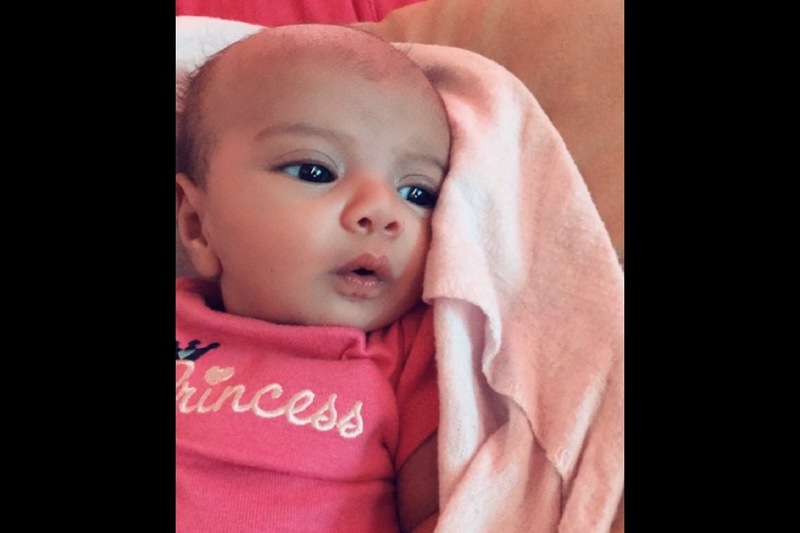 You all have came through at this hard time, and have made it a little easier for my sister and her Angel Baby Rose, so we get the funds we need to lay her to rest.